Private events at Lisse Steakhuis exude a style and sophistication that is second to none. Our Sales Manager is dedicated to managing each event with meticulous attention to detail ensuring a memorable event. 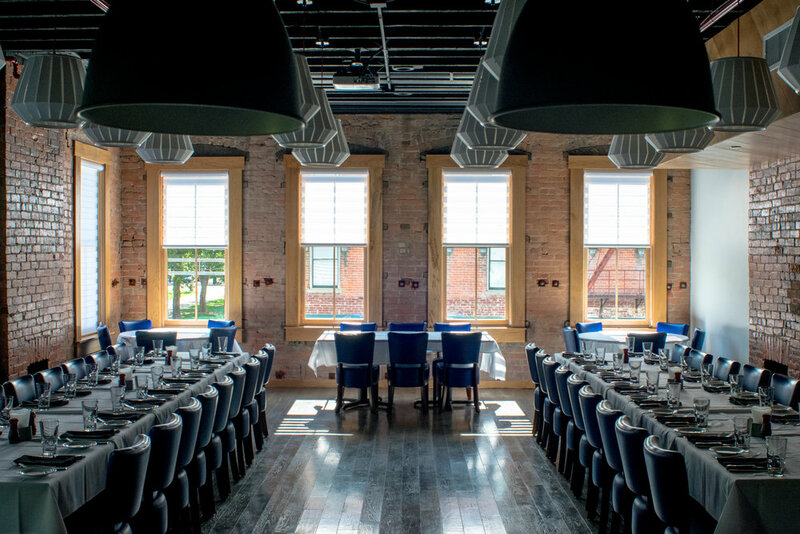 Lisse offers several options for private events whether it's one of our dining rooms, private lounge, or rooftop lounge. 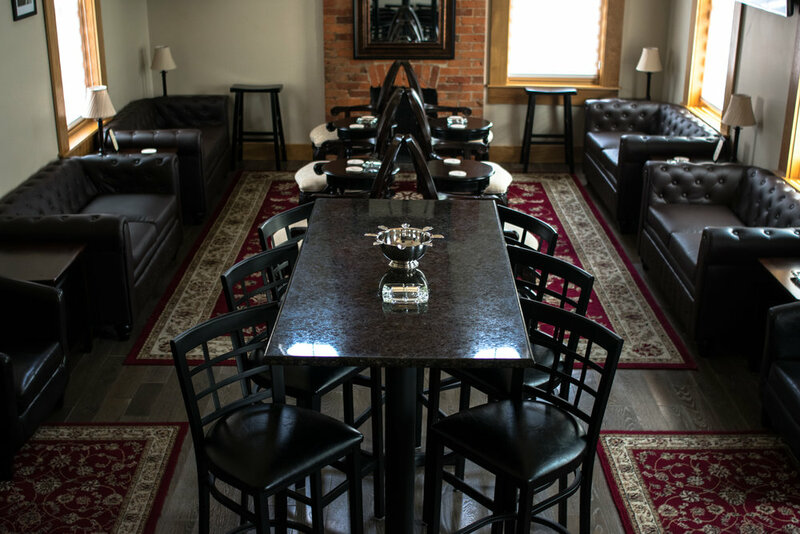 Whether you are hosting a rehearsal dinner, bridal shower, business meeting or celebrating one of life’s wonderful milestones, we have the perfect space to treat your guests to an experience unlike any other. Please contact our Sales Manager for any private event requests.